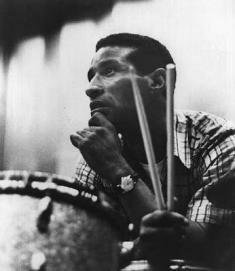 Listen to WCOM-FM (www.wcomfm.org), Chapel Hill-Carrboro, North Carolina, January 11, 2015, from 9pm to 12 midnight, for The Max Roach Birthday Special with host Larry Reni Thomas. The program will feature three hours of Max Roach's music and an audio documentary called "Max Roach: The Great North Carolina Jazz Intellectual." The documentary features commentary and analysis from Jim Ketch, a trumpet player and a jazz studies professor at the University of North Carolina at Chapel Hill; Dr. Larry Ridley, a bassist and former director of the Rutgers University's jazz studies department, and Dr. T.J. Anderson, an educator, a composer and a friend of Max Roach. 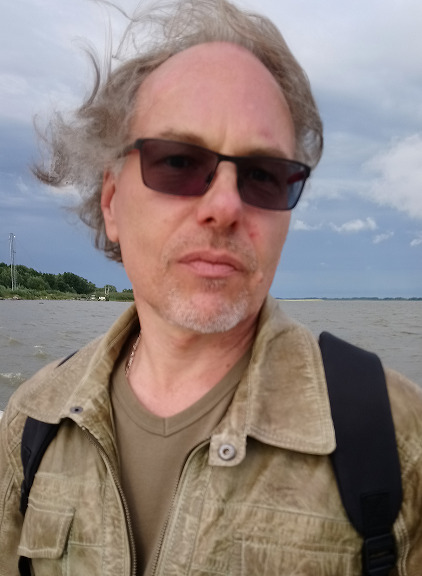 The documentary is part of a four part series dedicated to North Carolina native jazz musicians and includes profiles of Thelonious Monk, Max Roach and Nina Simone.